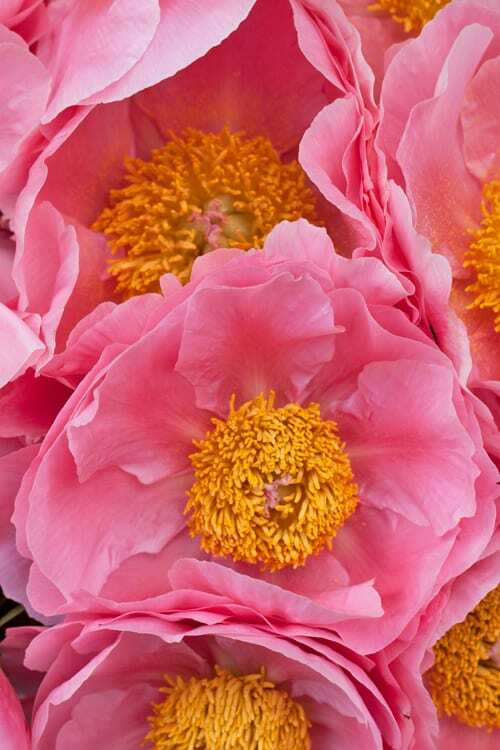 I love peonies…they and ranunculus are my very favourite flowers. 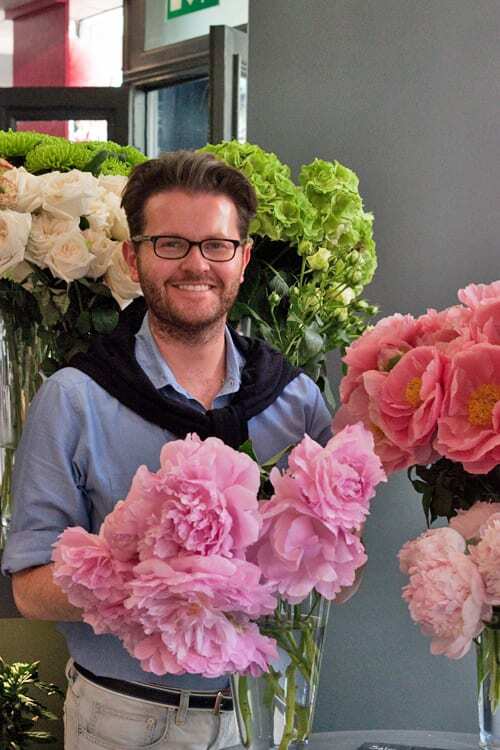 So you can imagine how excited I was when I heard that florist Neill Strain was holding a ‘Passion for Peonies’ event, as part of Chelsea Fringe! 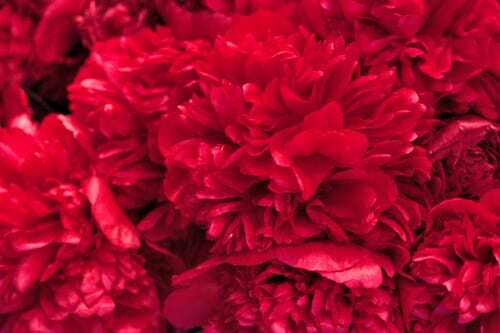 On Monday afternoon, after I’d been to the RHS Chelsea Flower Show, I visited Neill’s shop in Belgravia. 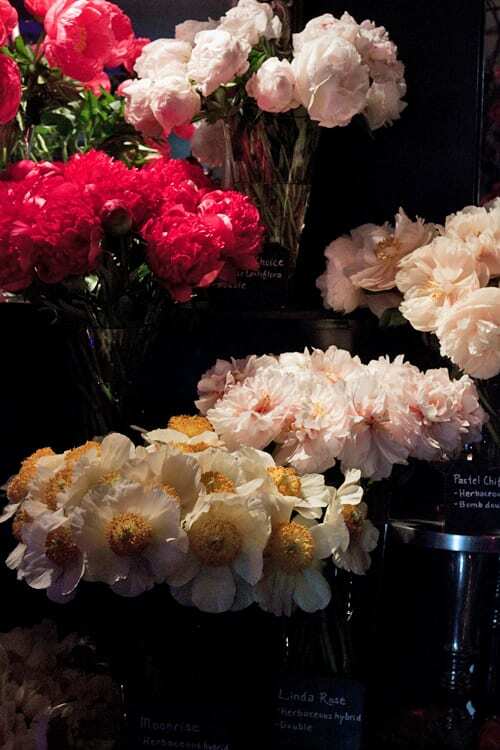 And it’s quite hard to articulate how I felt about being surrounded by so many breath-taking blooms. 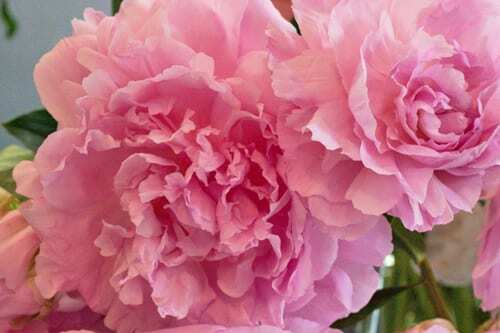 It really was Peony Heaven! 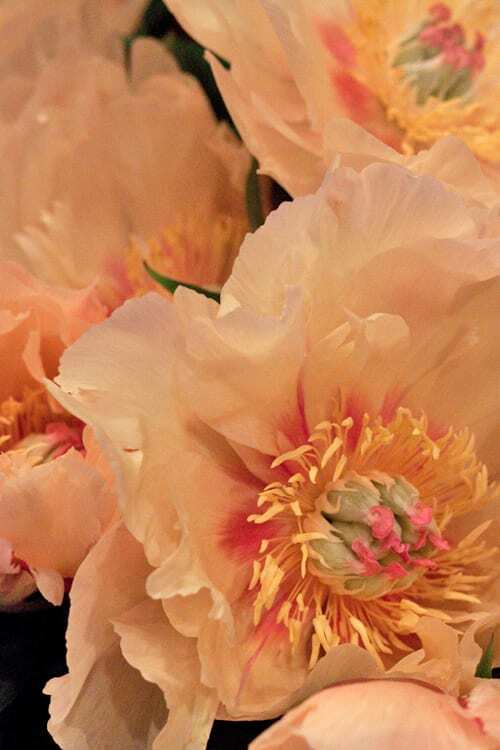 There were varieties which I’d never seen before…and they were absolutely incredible! 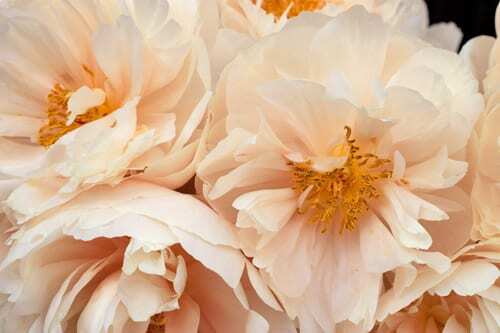 One was even called a ‘Dinner Plate’ peony, due to the large size of its flower head. This blog post simply gives you a small glimpse of what you can expect to see when you visit the event. 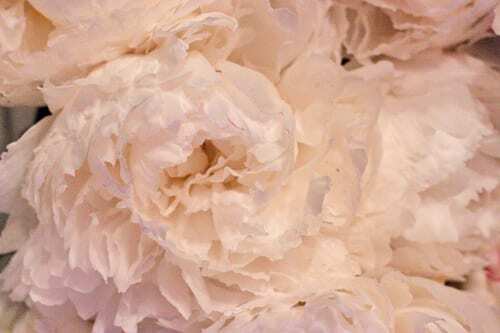 Aren’t they just amazing?! 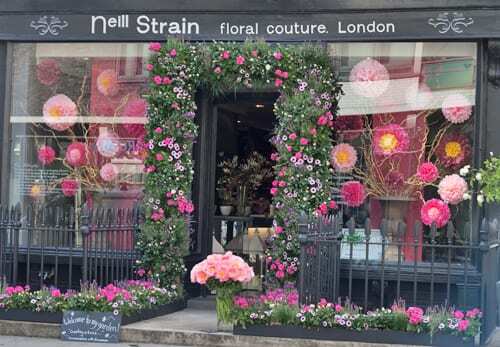 Neill has also beautifully decorated the front of his shop for ‘Belgravia in Bloom’. 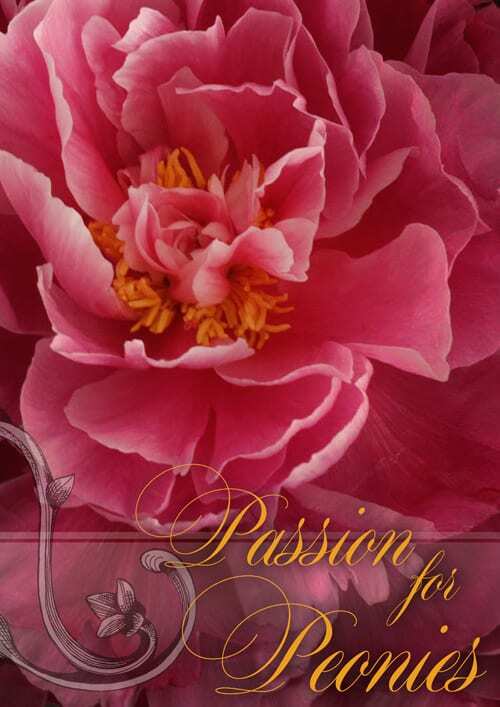 If you love peonies, I highly recommend attending…it really is a ‘must-see’ event! I left Neill’s shop on such a high! 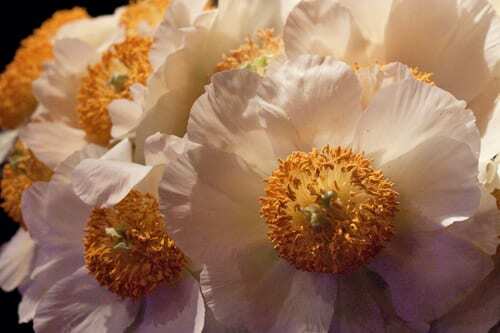 And now each time I look at the peonies which I brought home, I’m in total awe… both of their delicate nature and also the amazing size of some of the blooms.